You used to love your upholstery – do you still feel the same way? Chances are the room hasn’t changed much but you may feel different. Every year your upholstery gets a little grimier, a little more stained, and a little more worn. Thankfully you can get it cleaned and restore your original love for your furniture. 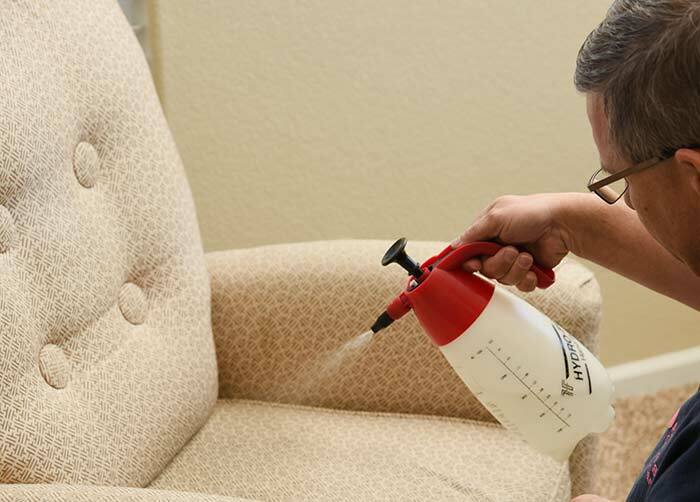 Learn about our upholstery cleaning service below. To ensure we can give you the best clean imaginable, we begin our upholstery cleaning process by pretreating the upholstery. Pretreatment is an extra step that helps to loosen the carpet fibers and open them up for proper cleaning. We feel it is essential for giving you the best clean possible. Next, we use a professional truck mounted upholstery cleaning system to clean your furniture and extract dirt, grime, and staining agents. 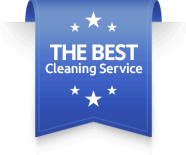 Our advanced cleaning systems ensure that you are getting a level of clean that is hard to come by. The results speak for themselves. To increase the time between cleans, we can apply an advanced upholstery protector. 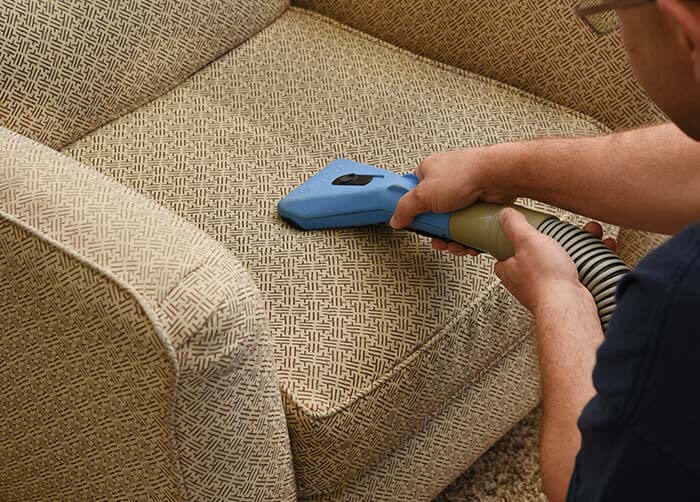 Protecting your furniture helps to prevent stains from becoming permanent and ensures that an upholstery cleaner can remove the stains without special stain removal processes. It is a must for families with children. We use a commercial grade truck mount cleaning system to ensure that we can remove the maximum amount of grime and soil from your furniture. We work with environmentally friendly products and solutions. Our cleaning solutions are also hypoallergenic and pet-friendly. We are conscious about our footprint. In addition to being general cleaners, we are also stain removal experts. Our ability to remove most stubborn stains ensures that you can save money working with us. Ready for a Satisfying Clean? Booking the carpet cleaning is the first step towards a rewarding clean. It is as easy as following the button below and sending an inquiry to our business online. Easier still give us a call at (719) 458-5151.